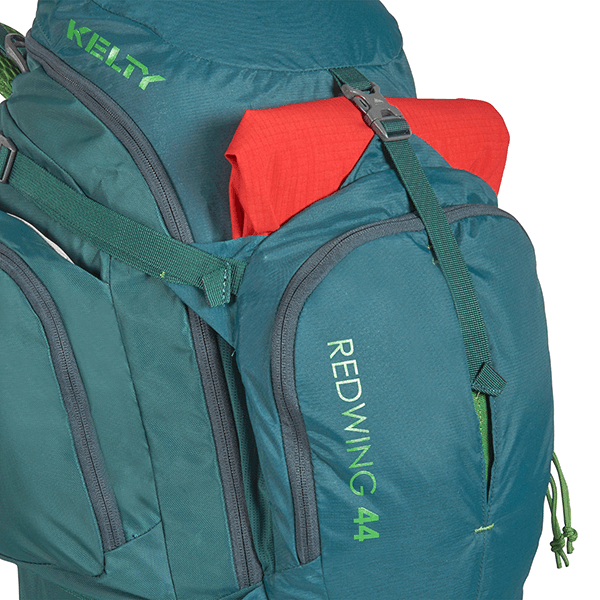 The Redwing 44 is the perfect size for quick getaways, whether on the trail or in the air. 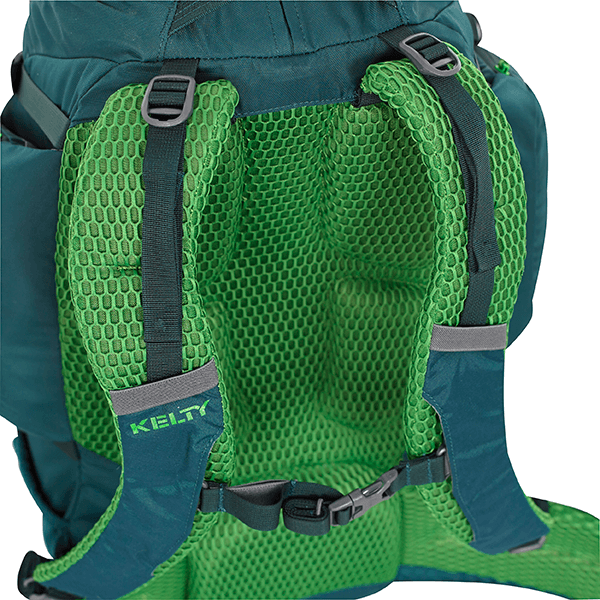 Hybrid-loading U-zipper design works as both a top loader and panel loader, allowing easy access to all your gear. 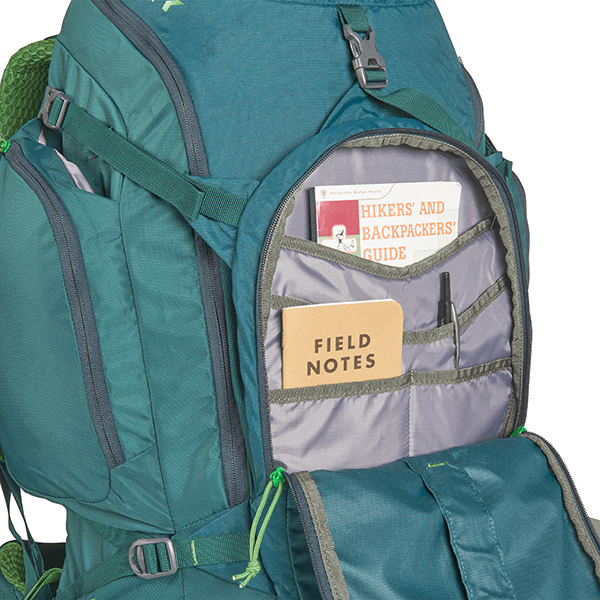 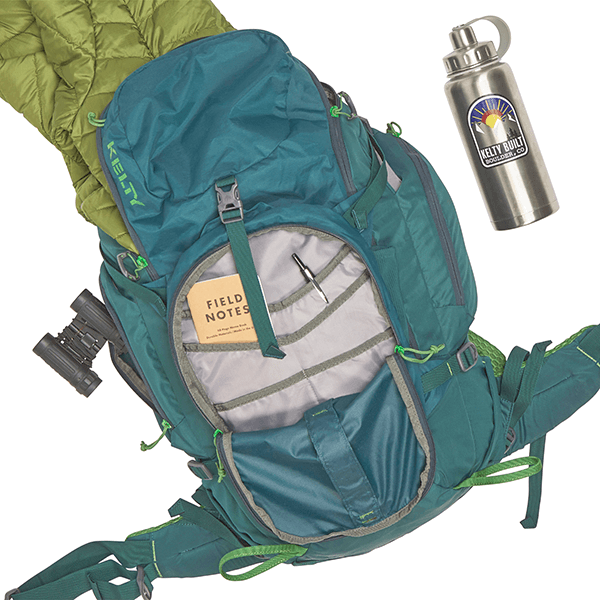 An additional stash pocket on the front of the pack makes it easy to tuck away a jacket or hoodie, and inside we’ve updated the organizers for maps, electronics, pens, and other travel essentials. 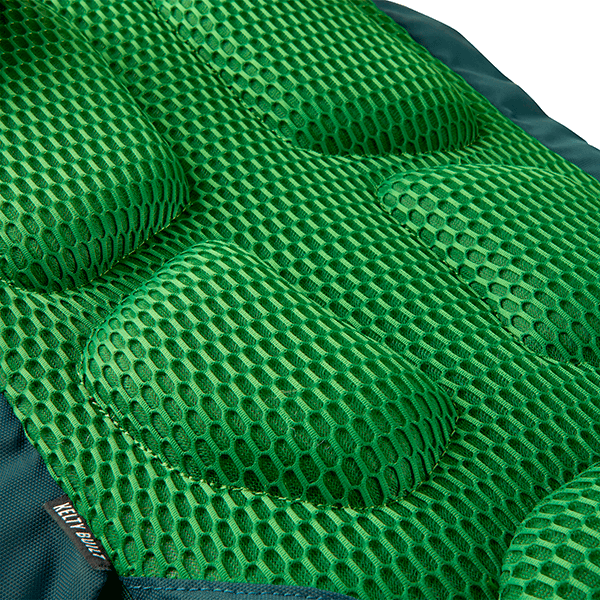 The hydration sleeve is a dual-use pocket that can carry a laptop without worries. 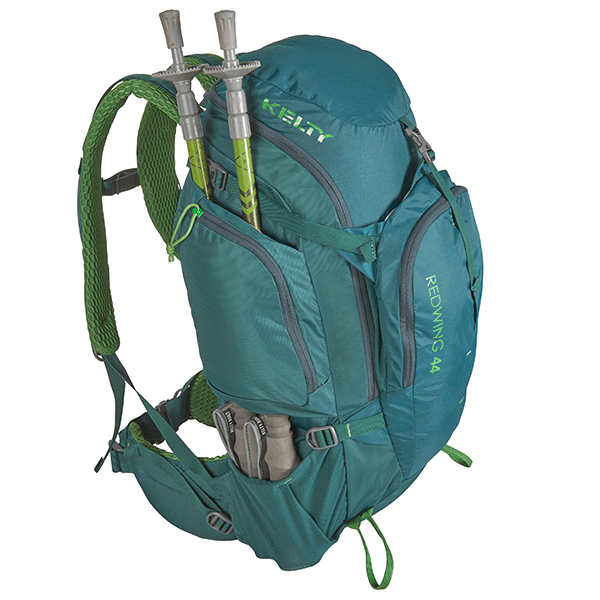 LightBeam™ single aluminum stay and Dynamic AirFlow back panel keep your load stable and comfortable. 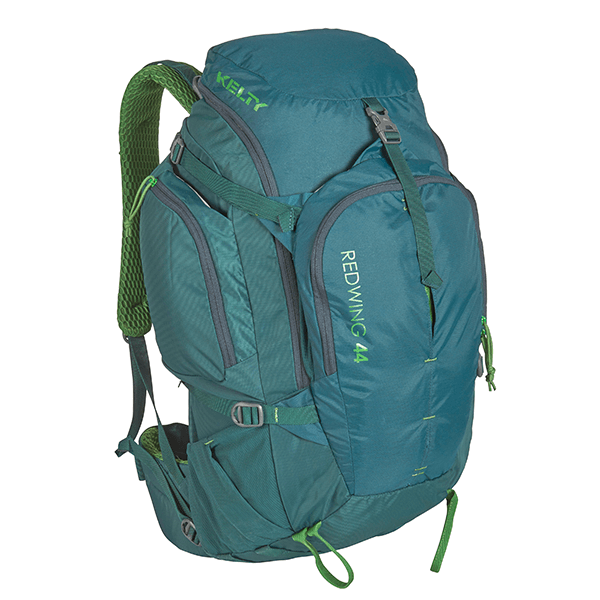 Whether your journey takes you to the streets of Chicago or the canyons of Colorado, the Redwing 44 has you covered. 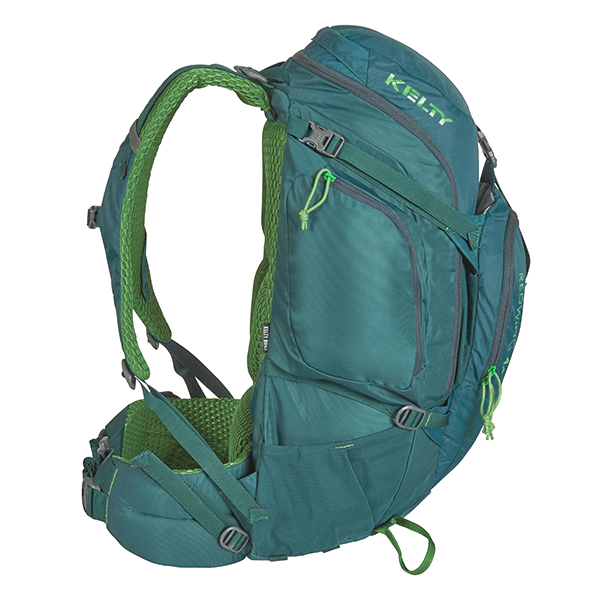 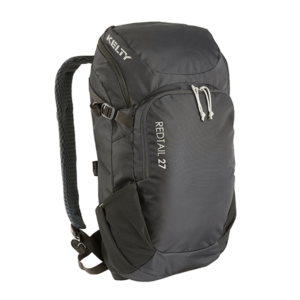 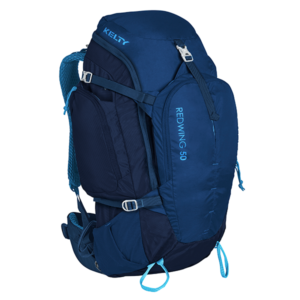 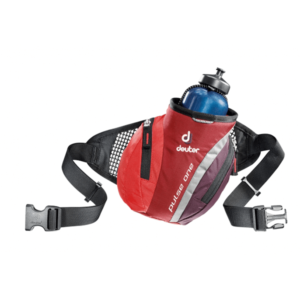 SKU: KEL22615616PI Category: Bags and Backpacks Brands: Kelty. 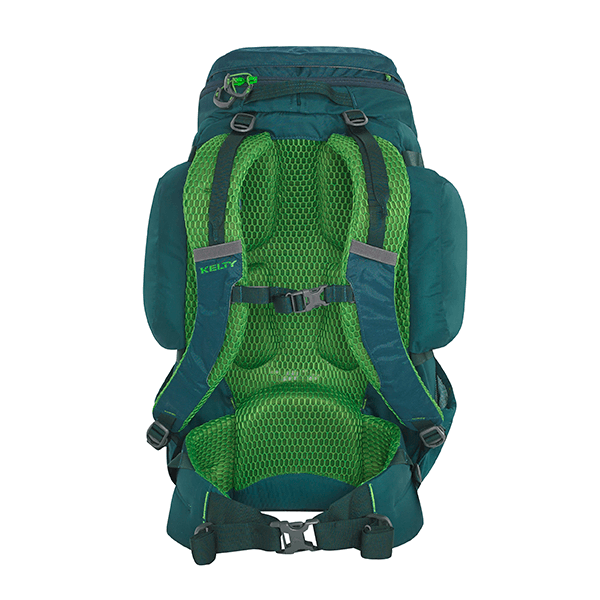 Dimensions: L x W x H: 22 x 15 x 12 Volume: 44 L / Weight: 3 lb 3 oz.